Super cool to meet @kim_larry today. 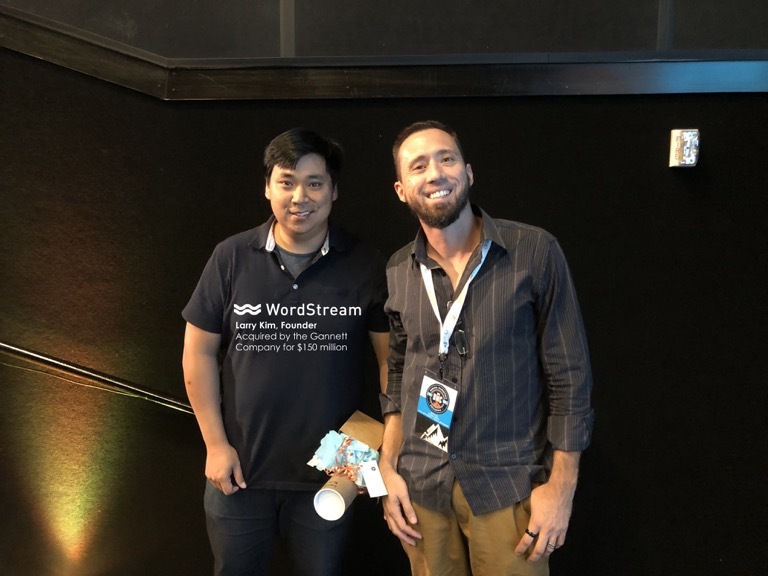 Founder of massively successful search software, #Wordstream. Still #humble after just selling it for $130 million CASH + $20 million in incentives.